Adrian Ferreyra is Dana's partner. 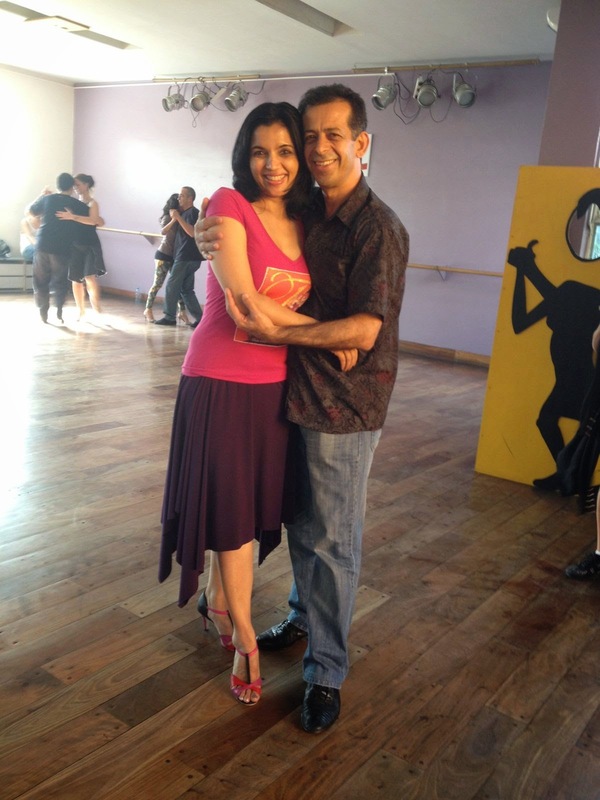 He is a wonderful Tango dancer and a teacher. Every teacher working for DNI is awesome. If a teacher is from DNI, he or she has to be good. There are no two ways about it. DNI is the place to be for learning Tango. The place vibrates with positive energy, with Tango and with Dana. Alli was my partner in the class and we would practice together.